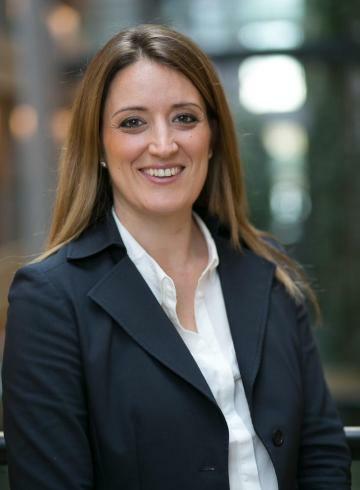 Nationalist MEP Roberta Metsola has submitted a Parliamentary Question to the European Commission questioning whether the citizenship for sale scheme is in line with European rules and the spirit of European treaties. "I understand that the issue is one of national competence, however this new law creates a concept of hundreds of 'secret citizens' which will lead to a different level of citizenship in Malta and the European Union. This goes contrary to the spirit of what it means to be a citizen of Europe" Ms Metsola said. "The concept of secret citizens raises a number of questions particularly as the Treaty on the European Union makes it clear that decision must be taken as openly as possible." She also asked for clarification of the EU position following reports that when Montenegro - as an EU candidate country - attempted a similar scheme, EU officials warned that Montenegro that its citizens may lose their right to visa-free travel in the Schengen zone. Metsola asked for reassurance that Maltese citizens would not face any such restrictions due to this scheme. MEP Metsola also asked about the implications of such a scheme on the fight against organised crime, money laundering and terrorism at an EU level and asked the Commission to clarify whether it was concerned that scheme, which automatically grants EU citizenship, could be abused of by crime networks. The European Commission is expected to give its reply in writing within the next weeks.